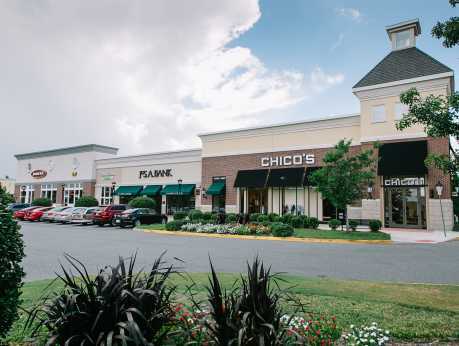 Towne Place at Greenbrier is one of Chesapeake's newest shopping, dining, and entertainment destinations. 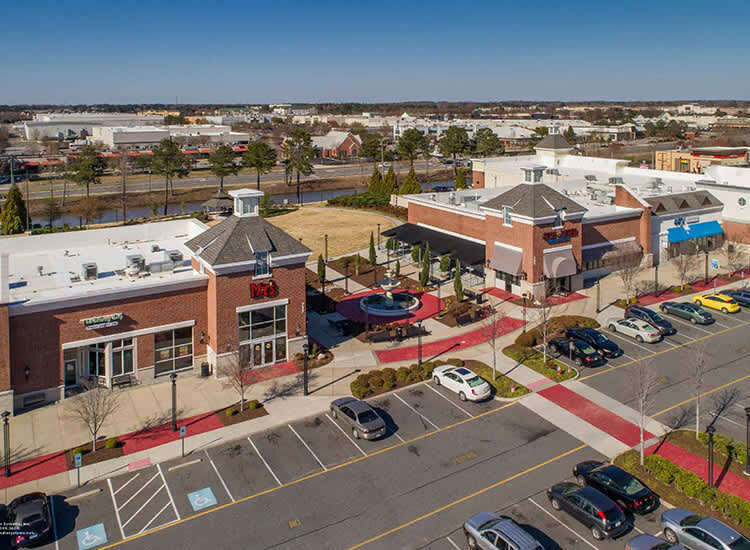 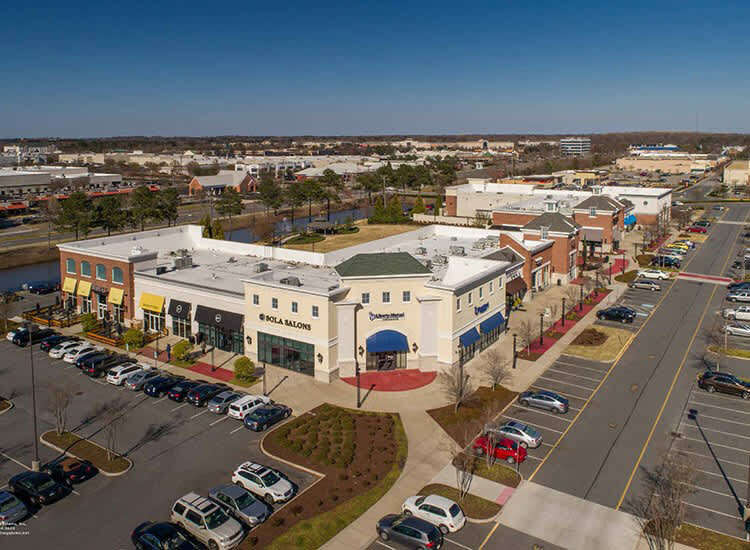 Located just off I-64 at the Greenbrier Parkway exit in Chesapeake, VA, this shopping and dining hub boasts a variety of upscale retailers, services, and restaurants. 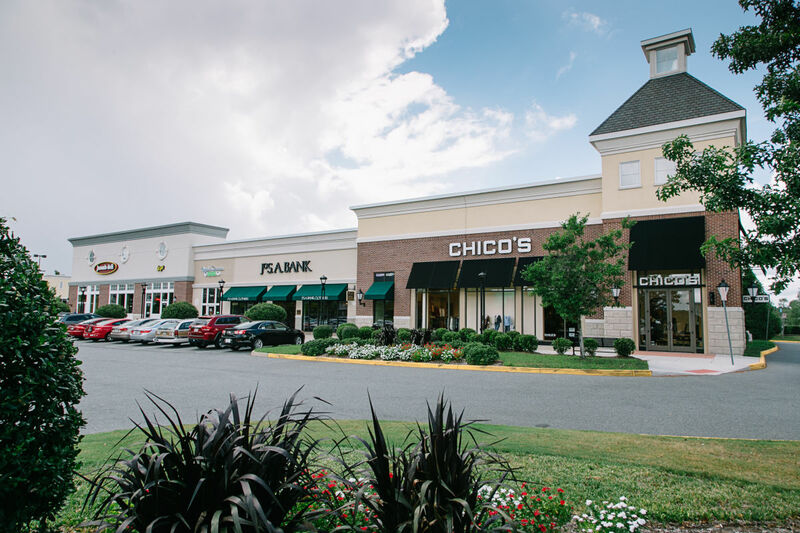 Shop national favorites like Chico's and Jos. 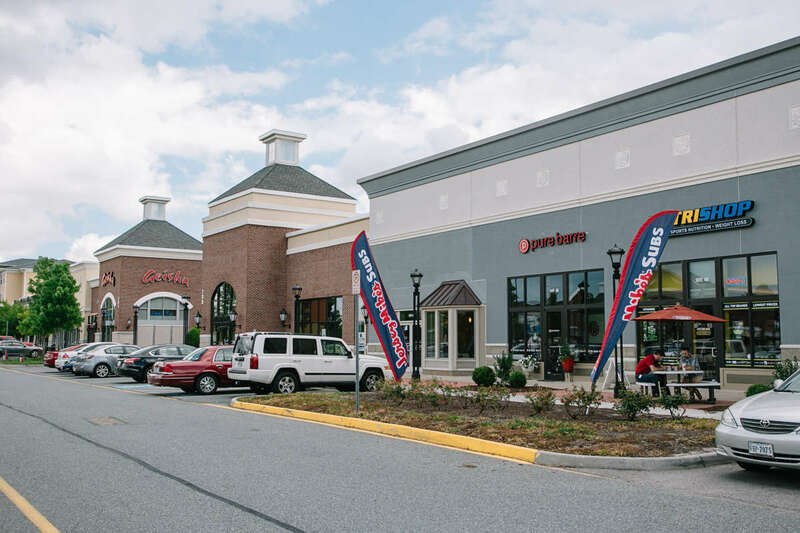 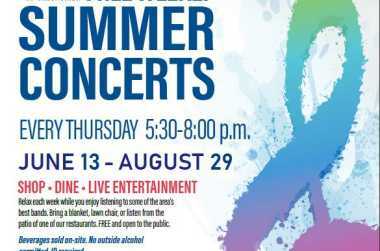 A Banks; enjoy fine and casual dining at Geisha Japanese Steak House, Surf Rider, Your Pie Pizza, Taste Unlimited, Moe's, Jersey Mike's or Jason's Deli. 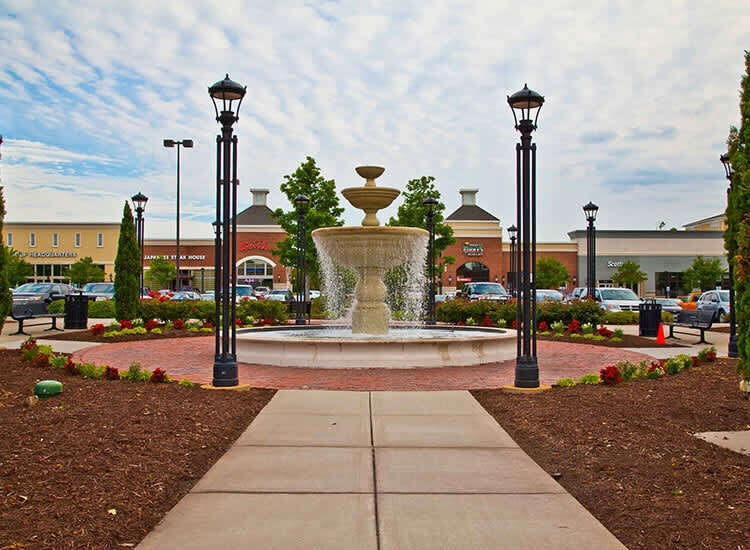 Relax in our variety of healthful spas, beauty services, and more.